Jennifer would love to meet you. Invite her to speak at your event. Jennifer Dukes Lee is a storyteller and a grace dweller. She is the author of It’s All Under Control, The Happiness Dare and Love Idol. Once upon a time, she didn’t believe in Jesus. Now he’s her CEO. She writes and speaks across the USA to testify to his faithfulness and to make his great name known. To inquire about Jennifer’s availability at your event, fill out this form. Jennifer will lead you on a journey of letting go, hanging on, and finding a peace you almost forgot was possible. This talk is especially meaningful for women who are feeling overwhelmed by all that’s on their plates. It’s for women who are trying: Trying to hold it together for the sake of the family. Trying to give their best to their churches and jobs. Trying to be there emotionally and physically for the people they love. Trying to stay on top of it all, but feeling like life is increasingly out of control. Then she helps women find new ways to move from frazzled to free. Jennifer will lead you on an exciting journey toward a happier you. Jennifer will help your group tear down the obstacles that stand in the way of happiness, and apply fresh principles to live happier and freer lives. – God has wired each of us uniquely to experience happiness right where we are. – God actually cares about your happiness, not just your joy. – Sadness is important, too. Jennifer says that truly happy people make space for sorrow and grief. They understand the ministry of a smile, but they also practice the ministry of tears. She helps people understand that feeling sad is a part of what makes our happiness more real and durable. Jennifer will lead you on a journey of the heart. She helps you let go of all of the “not enoughs” of this world, so you can rest in the love and approval that are already yours in Christ. Jennifer helps people identify the “love idols” in their lives – places where they are feeling inadequate, or desiring the approval of people. Then, through stories and Biblical teaching, Jennifer gently invites you to make peace with yourself and to stop working overtime for an approval that is already yours in Christ. You will come to know, soul-deep, that you are truly PreApproved through Christ. 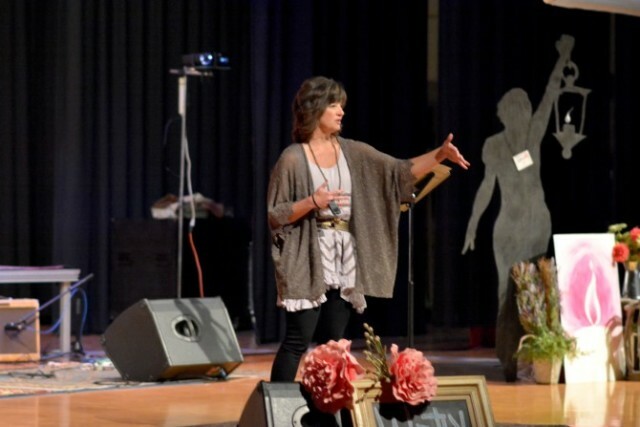 Jennifer speaks at conferences, retreats, college chapel events, church services, women’s events and workshops. She is also occasionally available for Skype or Google Hangout. Jennifer is willing to negotiate a speaking fee, based on your budget. She also asks that travel costs be covered. Jennifer would like to bring books to sell at your event, and would be glad to sign them for attendees. If you’re interested in having Jennifer as a speaker, please fill out this form. Jennifer Dukes Lee was the keynote speaker at Lutheran Church of Hope’s annual women’s Christmas brunch. Speaking to a sold-out crowd of 600, she captivated the audience with an inspirational message of grace and freedom. At her core, she is a storyteller. She weaves personal insights into the Good News and leaves audiences with specific steps to release perfectionism and rest in God’s perfect love. We can’t wait to have her back! Jennifer Dukes Lee is a woman of wisdom and encouragement. 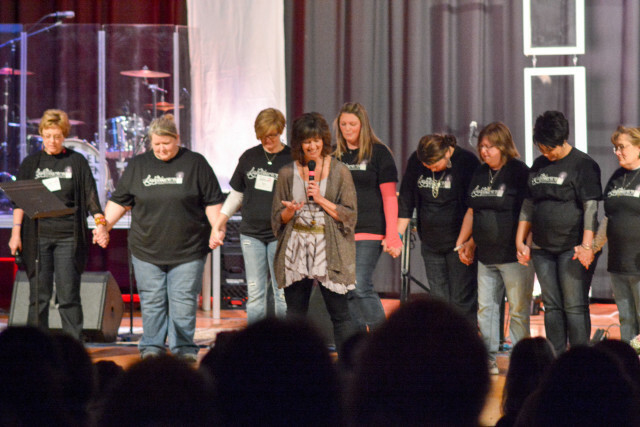 After hearing her speak, you’ll walk away loving Jesus, others and yourself more. And you’ll love Jennifer as a new inspiring, insightful friend too. As an event planner for 15+ years I’ve worked with many speakers and artists. Jennifer Dukes Lee is one of the best. She was one of our main stage speakers for our GEMS conference, which serves leaders from across the USA and Canada. Jennifer has a heart for God and women. She comes ready to serve, not to be the spotlight of the event. Her endearing, down-to-earth personality draws women in and meets them right where they are. Jennifer speaks with clarity, passion, and a biblical knowledge that encourages and challenges women to grow deeper in their faith. And after the event, her teaching continues! Through social media and her blog posts she extends the conversation and encouragement past the event and into women’s daily lives. Jennifer is a humble, kind, and thoughtful encourager who I’m honored to recommend. Jennifer has a heart for women! 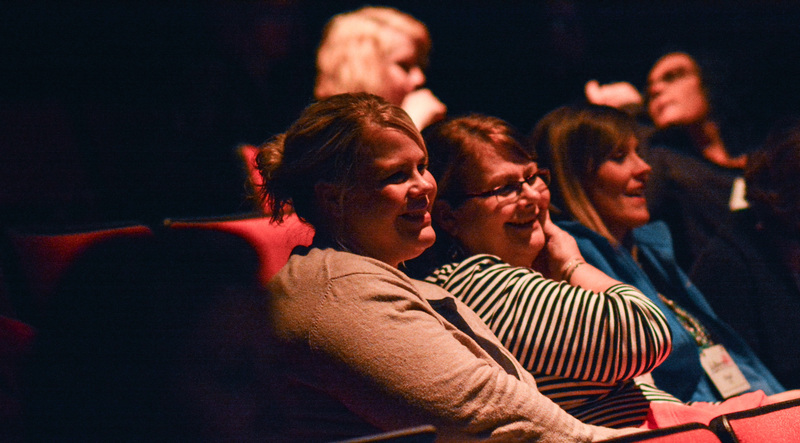 She spoke to over 300 at our Beautiful Life Women’s conference and moved them to lay down their approval scorecards. Her passion to see women set free is inspiring! She brings a message that gets right to the heart of the matter with great compassion. She is relatable, witty, and super sincere. We loved her so much we invited her back! When Jennifer shared her message at the ARK United Methodist church she touched so many lives. She shared her message several months ago, and I can’t tell you how many times since then people have said that they enjoyed hearing Jennifer speak. Her message made such an impression. To experience her message and to know you are not alone in your struggle for perfection/ approval is so comforting. I encourage you to invite Jennifer to share her message with you. 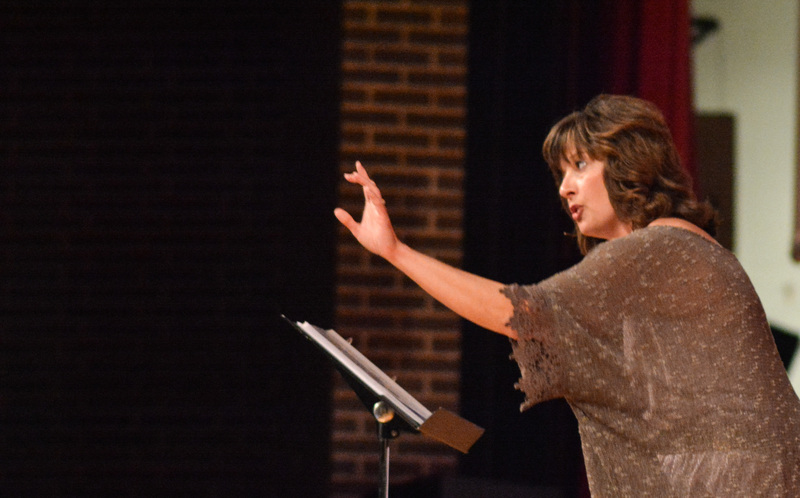 Jennifer Dukes Lee’s message of PreApproval resonated across the grateful campus of Northwestern College after she spoke in a chapel service. She was authentic, winsome, articulate, biblical, encouraging, and personal.